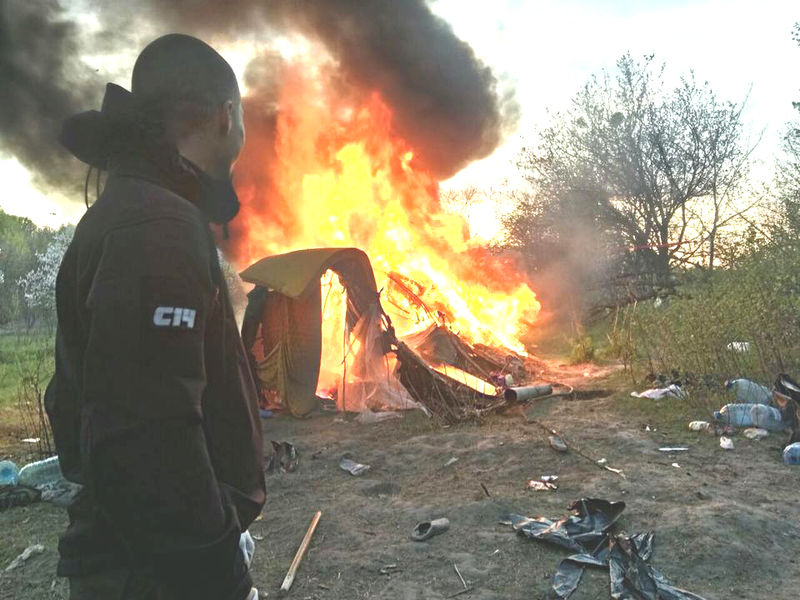 Brussels, 19 March 2019: Today, the European Roma Rights Centre (ERRC) published a fact-sheet condemning acts of collective punishment against Romani communities in ten countries in Europe. The publication, which was released to coincide with “Roma Week” at the European Parliament, exposes representative examples of this crime from recent years, perpetrated both by state authorities and far-right groups. The ERRC is taking an increasing number of cases in countries around Europe against racist authorities who either collectively punish Roma, or are negligent in acting to prevent mob punishment by members of the public. Whether it is neo-Nazi pogroms in Ukraine, or the collective billing of a Romani neighbourhood in Serbia; we are taking these racists to court, both national and at the European Court of Human Rights. These cases demonstrate to those in power that it is not acceptable to act with impunity against whole groups of Roma. These cases cost them, in time, money, and reputation. They reaffirm that we as Roma are individuals with individual rights which we will fight for in the face of discrimination.